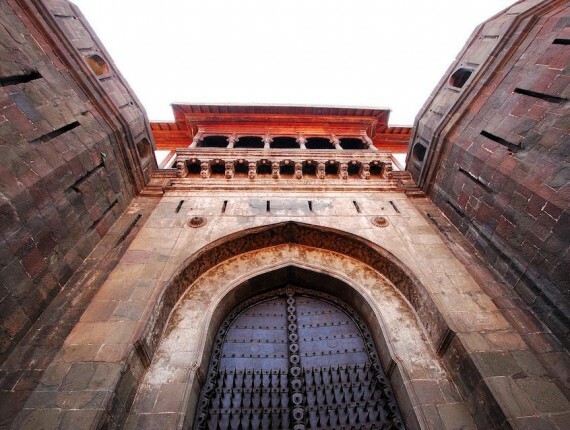 Aurangabad is known for its rich history and ancient architecture. It is a beacon of cultural heritage. When you visit this city, you will get to witness the rich heritage that our nation has. Aurangabad has enough to offer for a beautiful weekend with family and friends. Your trip is definitely incomplete if you don’t visit the World Heritage sites Ajanta and Ellora caves. The beauty and glory of both the caves can’t be described in words. Ellora caves are located 35 kilometers away from the city of Aurangabad. Ajanta and Ellora are best known for their history, but a few people travel to this place because of the positive vibes that they get there. The stressful life in the city has made everyone feel burned out. If you want to start a new beginning and are wondering where you would get good vibes to rejuvenate your mind, then this perfect place. A person who loves travelling would always be keen to visit these wonderful caves as there are a lot of historic facts to know about Ajanta and Ellora, and it would encourage them to travel more, spreading awareness about World Heritage. Ajanta and Ellora are best known for their rock-cut architecture. The walls and patterns are magnificent, and you would be amazed by the beautiful sculptures and scriptures. The entire site has a jaw dropping glory and grandeur in terms of architecture and sculpture. You can witness the most remarkable Kailasha cave, which house the world’s most gigantic sculptures. You will fall in love with the glory of the caves. The history and remarkable paintings, are all captivating and mesmerizing. The best time to visit Ajanta Ellora caves, is in the Summers, from March to May, and Winters, from November to February. You can visit this place along with your family and spend a wonderful day amidst nature. 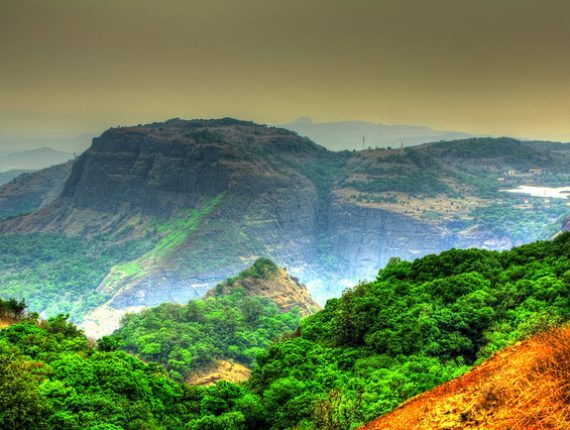 Rent a car from Pune to Ajanta Ellora with us and we would ensure you a unique trip. We offer efficient and prompt services to all our customers. You can hire Pune to Ajanta Ellora cab with Kesarinandan Travels at an affordable price and we ensure proper safety of our customers. We have dealt with several groups and all over the years, we have planned many successful trips. To make booking easier for you we have launched our online cab booking facility. 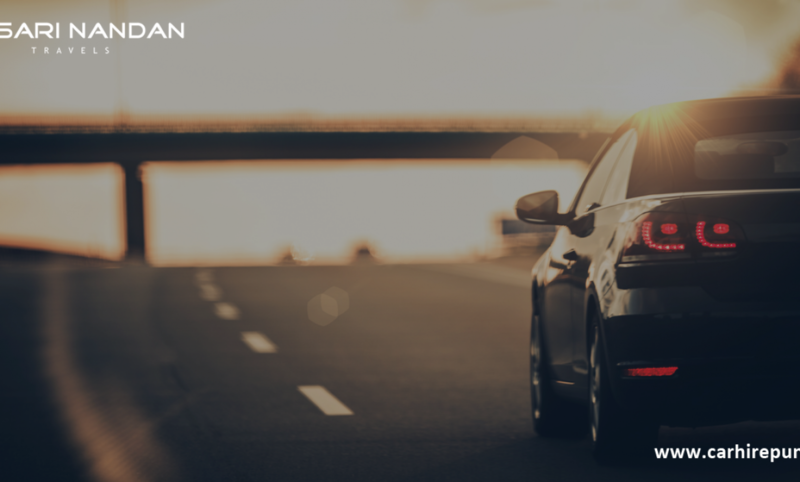 The drivers that we accommodate you with are trained and have good knowledge about the routes and cities. They are professional, yet friendly with all the customers and are well versed with three languages, Hindi, Marathi, and English. Our customer care is open 24*7, so you can directly contact us on +91 9689 0033 93. We will be happy to serve you.